Project team: Pippa Skotnes (director), Eustacia Riley, Thomas Cartwright, Cara van der Westhuizen and Fazlin van der Schyff. This thesis analyses the representation of landscape, place and identity in films set in the Cape between 1947 and 1989. These films are products of a “white”, largely state-subsidised film industry, although they include a small number of independent, “alternative” films. A critical reading of these cinematic “apartheid landscapes” provides evidence of the historical context, discourses and values informing their production, as well as the construction and transformation of place and identity in apartheid South Africa. The Cape is an important symbolic landscape, historically associated with the origins of Afrikanerdom and the white South African nation. In film, Cape landscapes (urban and rural) are represented as either picturesque and pastoral or dystopian and anti-pastoral. Over the period discussed, a shift occurs from the former – idealised landscapes, appearing in largely state-subsidised, “apolitical”, escapist films – to the latter: social-realist landscapes, documenting repression, poverty and racial inequality, appearing in more critical, usually independent films that were influenced by the global anti-apartheid movement of the 1970s and 80s. By analysing film landscapes from the whole period, this thesis demonstrates how the representation of the Cape changed over time, mirroring national social, political and ideological changes. These include changes in the representation of Afrikaner nationalism, Afrikaner identity, the “Cape coloured” and the Cape as place. 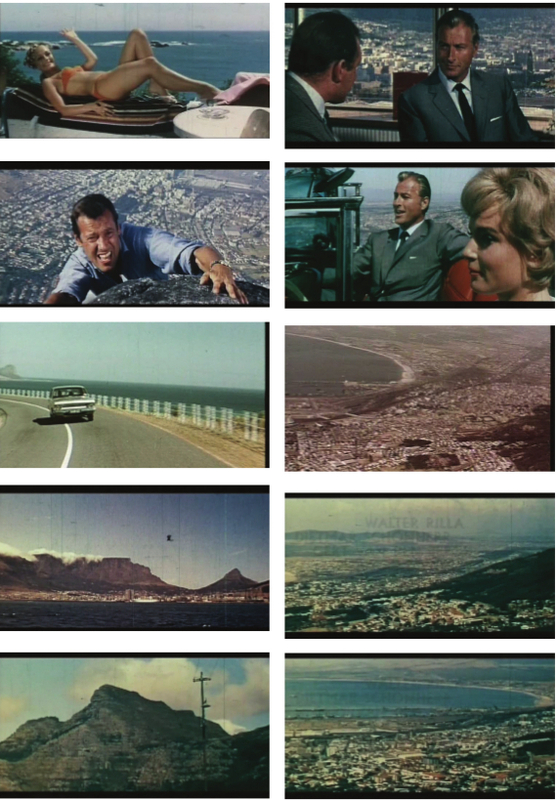 Stills taken from thriller “Table Bay” filmed in Cape Town of the 1960s. 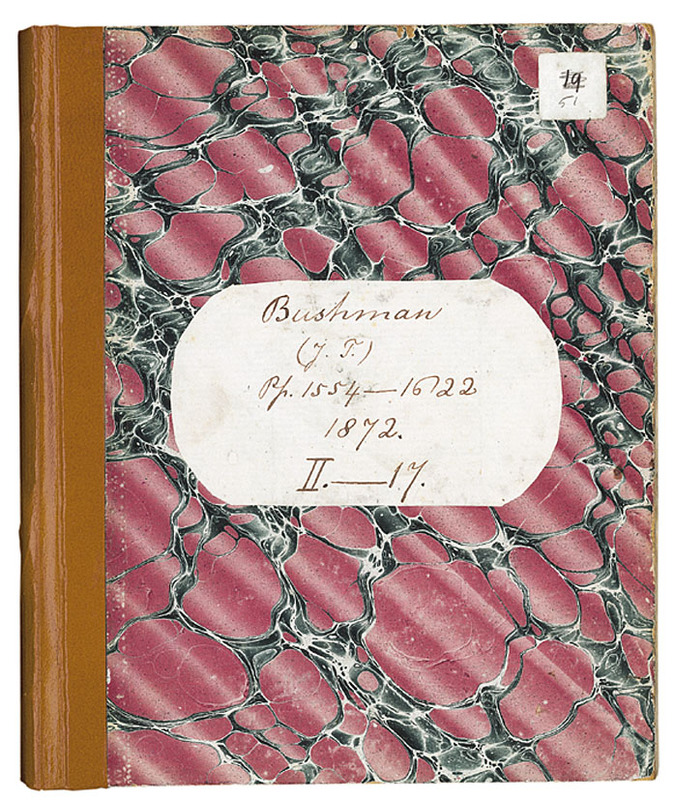 This thesis is the first in-depth study of the visual representation of the Cape on film, analysing it in the frameworks of film and landscape studies, film and history, and the aesthetic history of the region. This cross-disciplinary perspective demonstrates the links between popular film and state ideology. It also reveals how cinematic landscape conveys information about ordinary people in apartheid South Africa: their tastes, attitudes, and senses of identity and place.